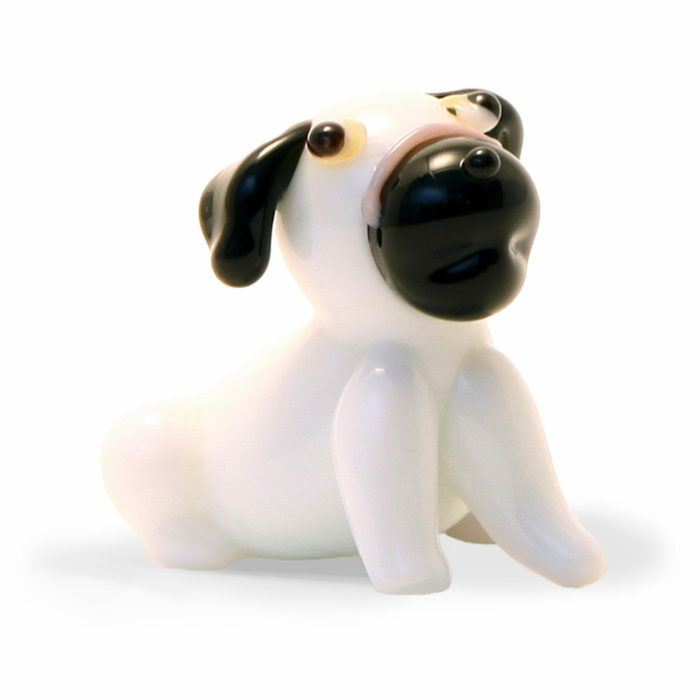 These little dogs are so full of character – a pug is a lot of dog in a small space! 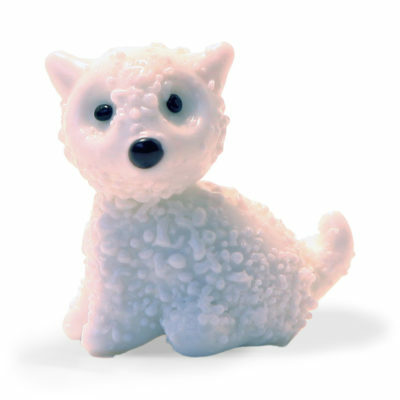 We have these in two versions so you can choose from white or tan. 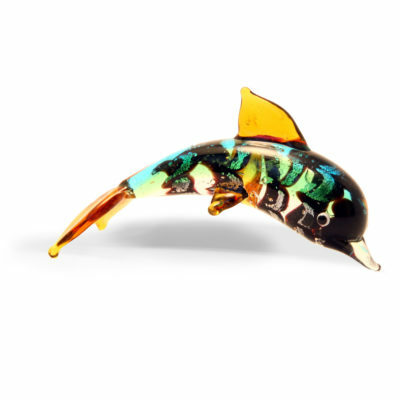 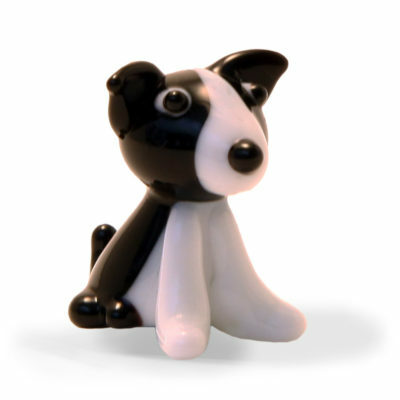 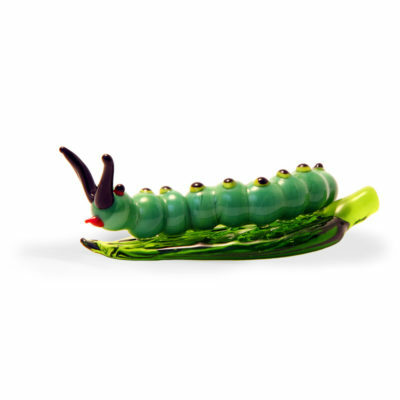 Like all of our handcrafted lampwork animals, sizes can vary, but he is approximately 26mm high.